Serve tangy Yogurt Sauce when introducing lamb to picky eaters. Classified as a healthy snack, yogurt is also a cook’s helper giving texture to baked goods and body to soups, sauces, and dips. Tame the heat of Spicy Okra Fries with cooling Yogurt Sauce with bits of apple stirred in. 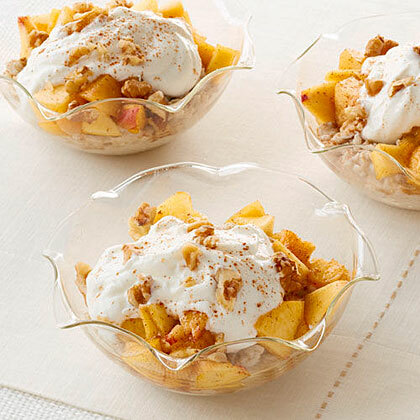 Fruited yogurt sqaures are a great on-the-go breakfast solution. 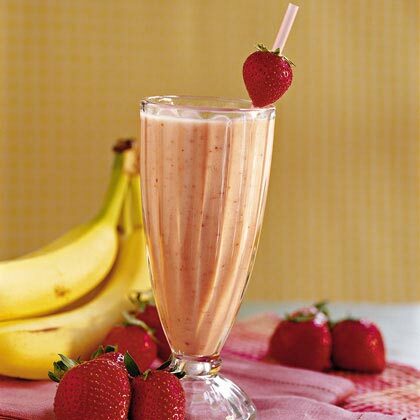 Blend frozen fruit juice with fresh strawberries and a banana for a smoothie spiked with bright fruit flavor. This tasty drink is rich and creamy thanks to a hearty helping of vanilla low-fat yogurt. 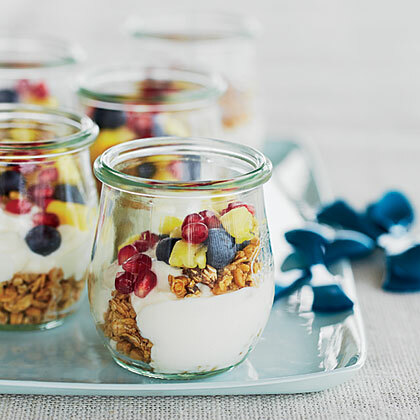 Light and healthy, single-serving Mini Fruit-and-Yogurt Parfaits combine granola, yogurt, pomegranate seeds, fresh pineapple, and blueberries, and are perfect for breakfast or a snack. A new kind of boozy brunch. 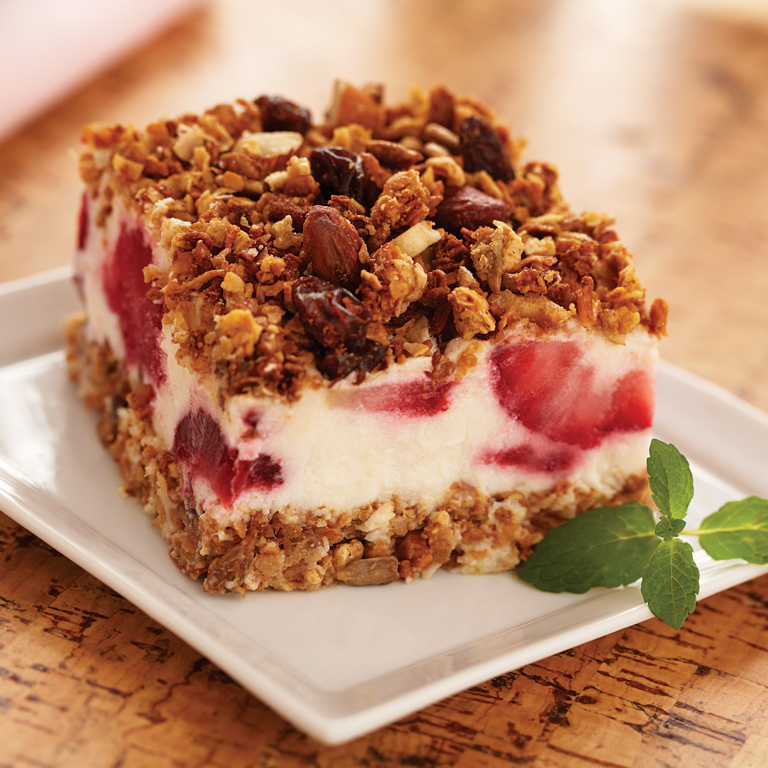 Whether lending body to a sauce or tenderizing a cake, yogurt proves an indispensible ingredient. 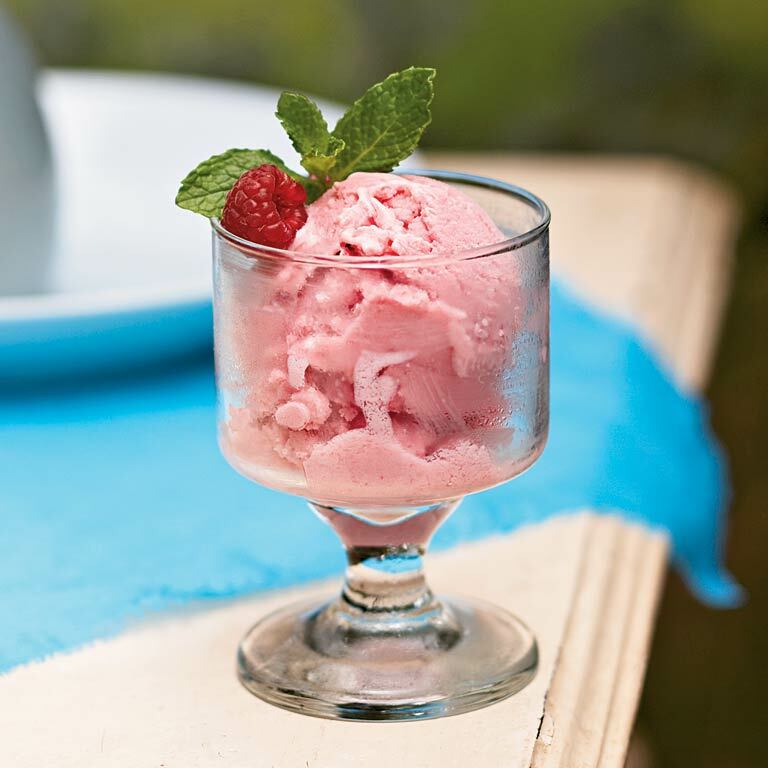 This light, refreshing frozen yogurt makes an ideal finish for a multicourse meal. Serve with biscotti and a garnish of fresh mint sprigs. 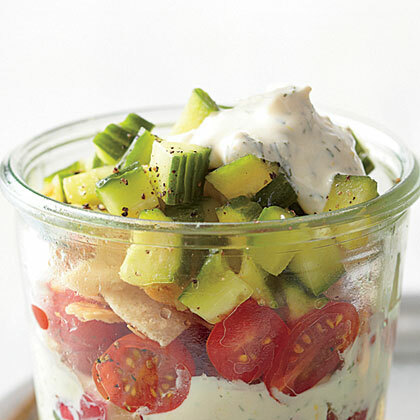 Feta cheese and fresh dill add distinctive flavor to Yogurt Dressing. Use a dollop of this homemade dressing over your favorite salad greens. 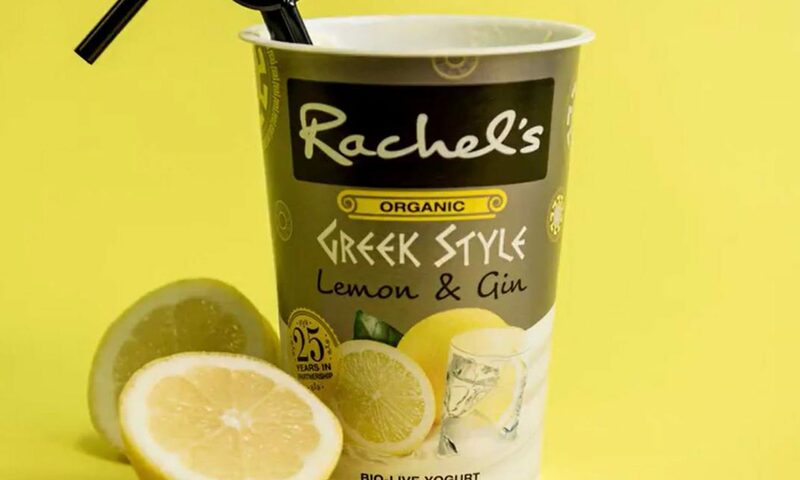 Am I the Last to Discover Greek Yogurt? 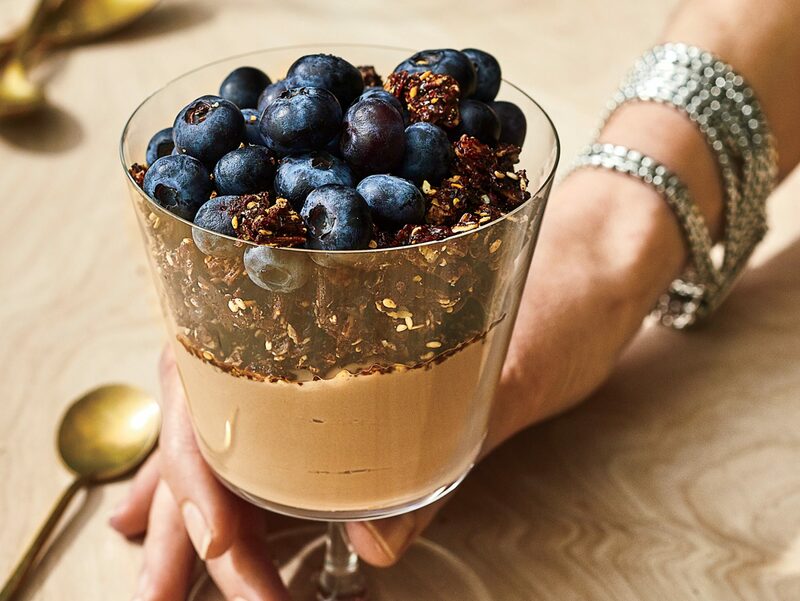 Greek Yogurt with Savory Granola is a quick and healthy anytime snack for the person on the go. 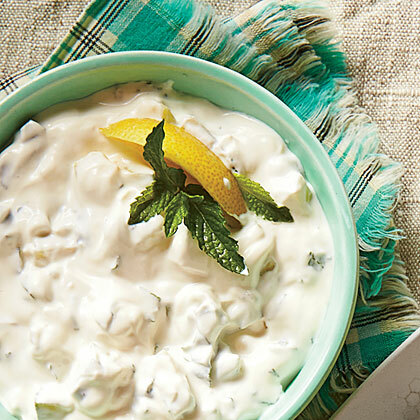 Savory, sweet, and tangy, this bright dip is great for dunking anything from breadsticks to crudités. We especially love it with an assortment of grilled peppers and zucchini. Quick Berry Frozen Yogurt is described by one tester as "a melt-in-your-mouth experience like no other!" 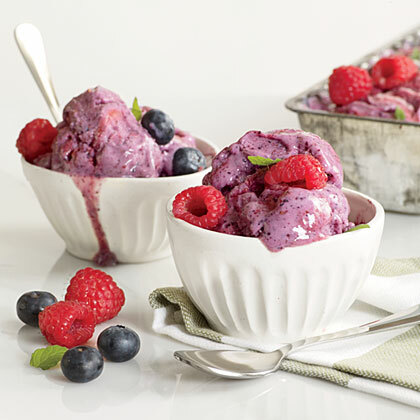 Quick Berry Frozen Yogurt is definitely a summer treat you and your family will love. 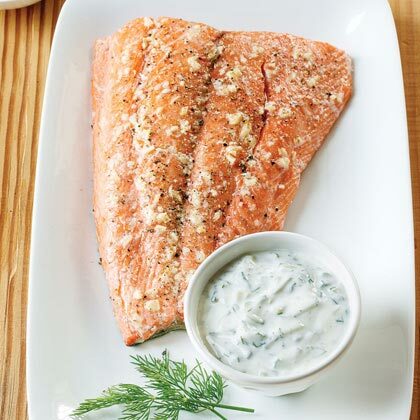 Dress up simple roasted salmon fillets with a homemade dill-yogurt sauce that perfectly complements the fish's great flavor. This Yogurt-dill Dipping Sauce only has 5 ingredients and coulnd't be easier to prepare. 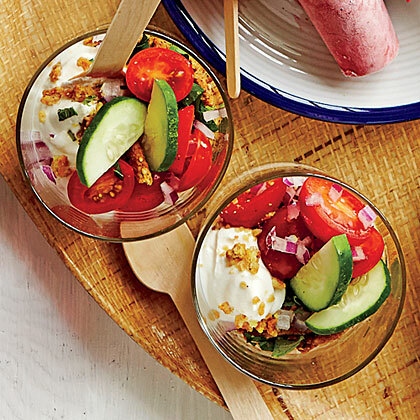 Serve with pitas for a fun snack. You can make this Peach Oatmeal Yogurt Parfait for a light and healthy dessert, snack, or breakfast!